A cooling tower is crucial to maintain the industrial system. Almost every production firm including chemical processing, electricity generation, and steel are using water-cooling towers. You too can hire reasonable, truthful, and skillful industrial cooling tower manufacturers in India for the better Cooling system. But, before hiring the best manufacturer for your water tower, these are the factors to consider. The experts must pre-examine the type of drive used for the cooling fan. Various drive types have various life cycles. You can choose any of the drive types depending on the budget and requirement. Normally, there are three types of drives in the market to use in the tower- belt, gear, and direct drive. Belt drive is the cost-effective product. However, it’s not that reliable as one could think of. For the reliable and capable drive type, gear drive is the one to buy. The direct drive will never let you down with its efficiency, as it requires no maintenance and belt adjustments. An honest cooling tower manufacturer in India will consider every aspect while choosing a drive type so that you get the most out of the cooling tower. 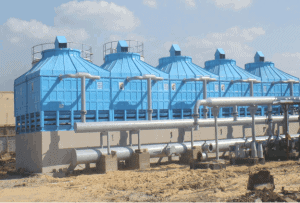 The material is the backbone of any durable and resourceful cooling tower. It’s obvious that the tower can get affected by the varying environment. For that reason, it becomes vital to pick reliable material that can fight against environmental factors. There are various available materials such as stainless steel, Galvanized steel, and FRP (Fiber Reinforced Plastic). Each type has different life anticipation, cost, and facilities. The manufacturer will help you to reach the most appropriate material that will be easy on the pocket and hard on environmental factors. This is how one can run the hydraulic system smoothly for years. Deciding air in-and-out while constructing the cooling tower will reduce various future risks. Generally, two types of airflow can be constructed that is Cross Flow and Counter-cross flow. The cross-flow has no footprint and the air flows with equal gravity distribution. In counter cross flow, the airflows counter crosswise across the water. Also, the counter cross airflow will require smaller footprints on the tower. Depending on your requirement, choose the suitable airflow configuration and utilize the cooling tower in the best way. 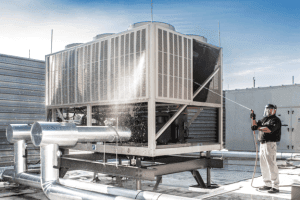 As a water-cooling tower is the integration of various parts and tools, one must consider a few other factors as well. The additional factors include cooling load, geographical location, noise restriction, quality of water, water temperature at entering/leaving, and space margins. 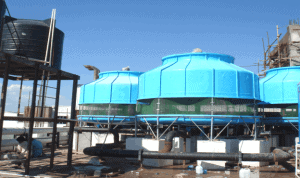 Only the best cooling tower company in India would consider every factor carefully so that you can have a long-lasting, resourceful, and well-built water-cooling tank. Selecting a cooling tower is not simple but not when you hire the famous and trustworthy manufacturers. So, find the compatible manufacturer now! 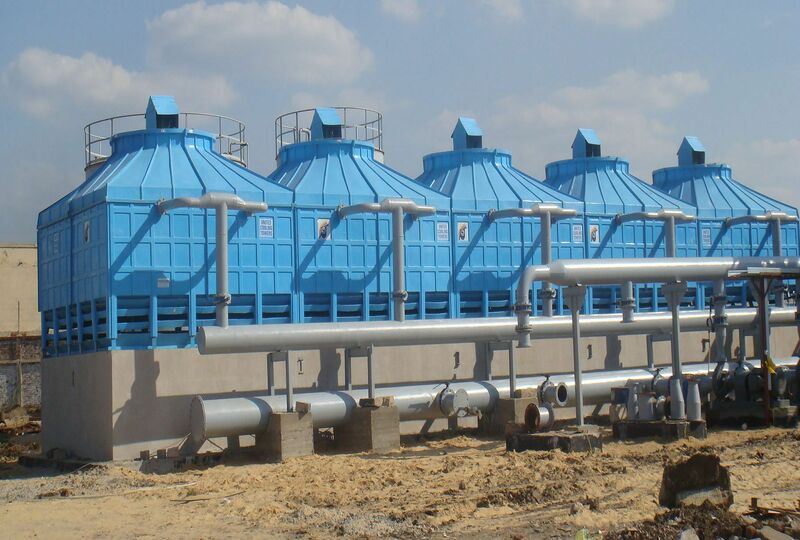 Now that you know every ins and outs of water cooling tower manufacturer, it’s time for you to get in touch with the famous yet affordable cooling tower suppliers. By ensuring that the manufacturer facilitates you with every essential service, acquire a finest cooling tower of all the time.